The support and generosity of our alumni, industry partners, parents and friends is critical to the University of Georgia College of Engineering's success and sustainability. Your gifts provide direct support for students and faculty, programs and research, and facilities that advance our mission. Every gift and commitment of support has immediate and lasting impact! Learn more. There are numerous traditional ways of giving. Some of the opportunities include endowed undergraduate scholarships, endowed graduate fellowships, endowed faculty positions, rooms and laboratories, equipment gifts, annual gifts, unrestricted gifts and major projects. There are many ways to make a gift to the University of Georgia College of Engineering – whether you plan to give now, establish a monthly or annual gift, or pledge a planned gift. Learn how you can support the revitalization of the 53-year-old Driftmier Engineering Center for a new generation of Bulldog Engineers. 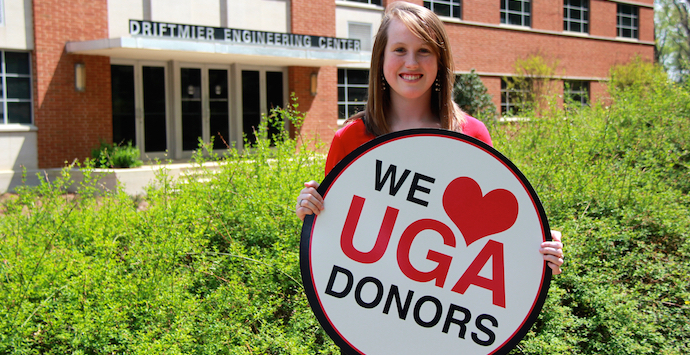 The UGA Engineering Development team can help tailor a gift that fulfills your short and long term philanthropic goals. We are happy to discuss these and any other charitable giving options with you. 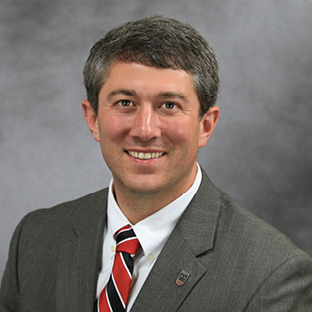 To learn more about the UGA College of Engineering and how you can support our program, please contact Jan Blaine, Senior Director of Development, at 706-542-2334 or jblaine@uga.edu. UGA Engineering Corporate Partners share in and support the mission of the College. You have the opportunity to advance your organizational initiatives through access to our research, faculty, and engineering student scholars. Learn more about becoming a corporate partner.